NEW BRITAIN - Conference expansion has been commonplace in collegiate athletics over the past decade. The Northeast Conference is no exception. 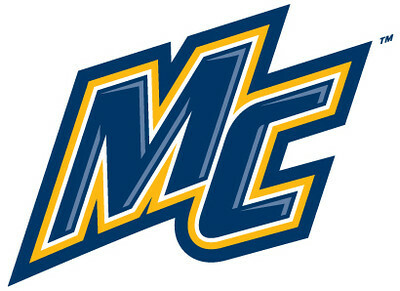 The 10-member league will soon become 11 after Merrimack College accepted an invitation from the NEC’s Council of Presidents conference commissioner Noreen Morris announced Monday morning. It will be the first time the NEC has expanded since 2012 when Bryant University was added to the membership. Fairleigh Dickinson, LIU Brooklyn, Robert Morris, St. Francis Brooklyn, Saint Francis U and Wagner are charter members from when the conference was created in 1991. Mount St. Mary’s was admitted in 1989, Central Connecticut State in 1997 and Sacred Heart in 1999. 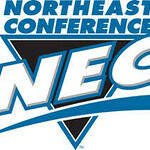 Merrimack will be incorporated as fully as possible into NEC athletic schedules beginning with the 2019-20 season. The school will sponsor will sponsor 21 of the NEC’s 23 sports in 2019-20, the only exceptions being men’s golf and women’s bowling. Merrimack will become a full member of the conference in 2023-24 upon completion of its four-year NCAA Division I reclassification period. During its reclassification, Merrimack will be able to participate in NEC championships in NCAA non-automatic qualifier sports (cross country, swimming and diving, and indoor and outdoor track and field) only. Merrimack currently fields 10 men’s and 14 women’s sports teams, including football, with 22 of the 24 competing at the Division II level. Men’s and women’s ice hockey currently compete as Division I programs and will remain in Hockey East. Posted in New Britain Herald, CCSU on Monday, 10 September 2018 20:52. Updated: Monday, 10 September 2018 20:54.